That is in between the Missenden blocks and opposite Gaitskell House. 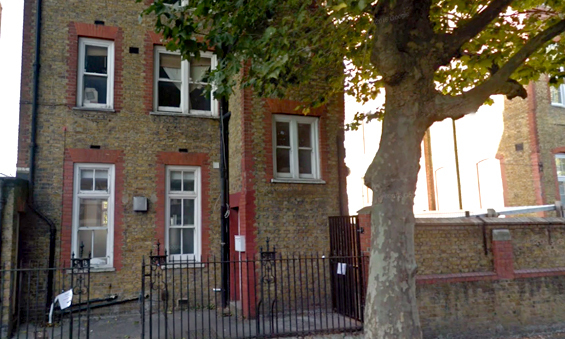 Missenden, on the corner of Inville rd and Villa st.
You can call us on 020 7703 8923 or send us an email using the form below if you are interested in any of the jobs advertised on this site or if you would like us to keep your CV on file for future job applications. If you include your phone number we will call you back. 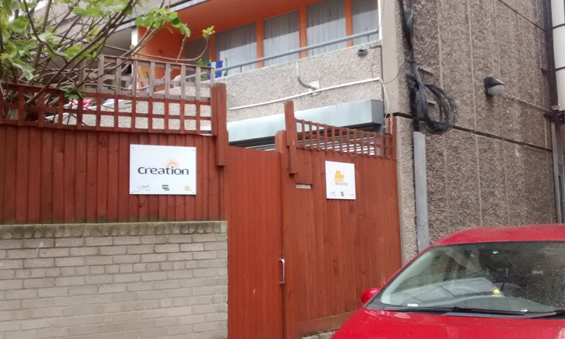 I would highly recommend that if you live in SE17 and are experiencing any issues relating to unemployment, go see Creation Trust.